Martina Navratilova, an 18-time Grand Slam singles champion, says Serena Williams was wrong in her outburst at the US Open women's final even though she agreed there is a double standard. 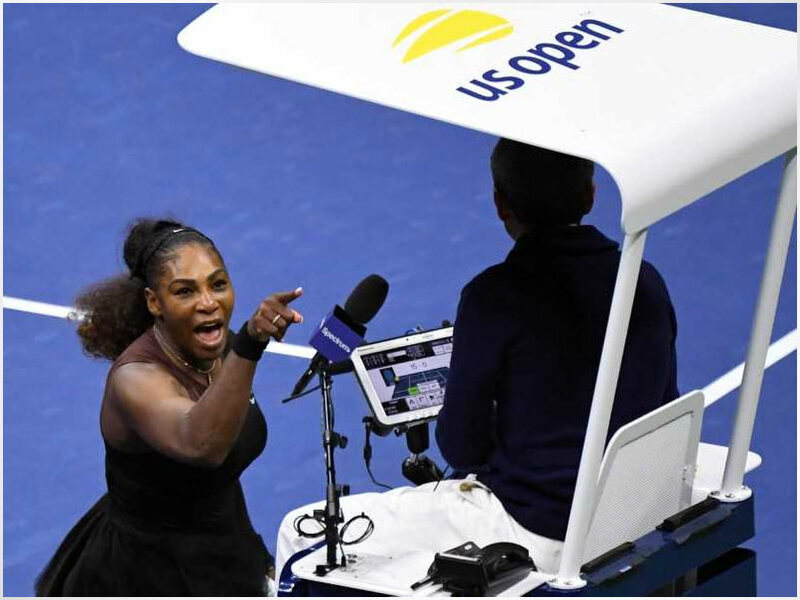 Writing in an opinion article for the New York Times, the 61-year-old Czech-born American said a higher standard needed to be observed when Serena called chair umpire Carlos Ramos a "thief" and was penalized a key game in the second set. 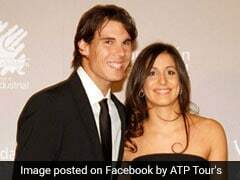 "We cannot measure ourselves by what we think we should also be able to get away with," Navratilova wrote. "In fact, this is the sort of behavior that no one should be engaging in on the court." 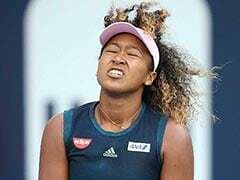 Serena, who was thwarted in her bid for a record-tying 24th Slam singles crown in losing to Japan's Naomi Osaka, said she was punished for saying something where men have said far worse without incurring such a penalty. "Serena Williams has part of it right. 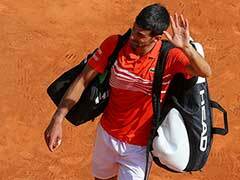 There is a huge double standard for women when it comes to how bad behavior is punished -— and not just in tennis," Navratilova said. "But in her protests... she also got part of it wrong. I don’t believe it's a good idea to apply a standard of, "If men can get away with it, women should be able to, too. "Rather, I think the question we have to ask ourselves is this: What is the right way to behave to honor our sport and to respect our opponents?" Serena Williams was issued a warning for coaching, something her coach sitting in the stands, Patrick Mouratoglou, admitted to doing. Serena Williams was unhappy at the violation call and complained to Ramos she hadn't taken any signals. Serena Williams later smashed her racquet, resulting in a code violation and a point deduction, which she argued over with Carlos Ramos. 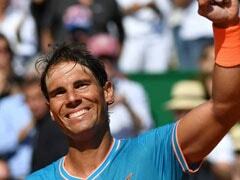 "Ramos, effectively, had no choice but to dock her a point," Navratilova said. "It was here that Ms. Williams really started to lose the plot. She and Mr. Ramos were, in effect, talking past each other. "She was insisting that she doesn't cheat -— completely believable, but besides the point —- while he was making a call over which he, at that point, had little discretion." 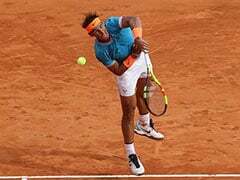 Matters escalated and Serena Williams called Ramos a "thief," incurring the crucial game penalty. "It's difficult to know, and debatable, whether Ms. Williams could have gotten away with calling the umpire a thief if she were a male player," Navratilova wrote. 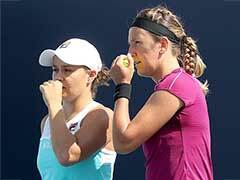 Serena called the chair umpire a "thief" and a "liar"